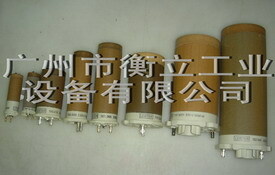 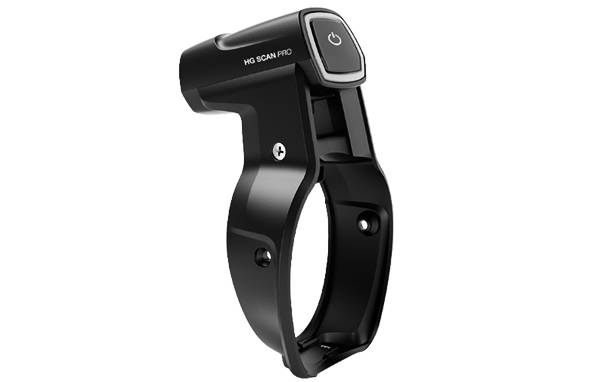 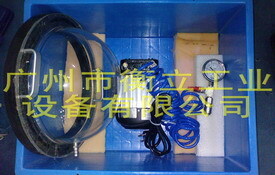 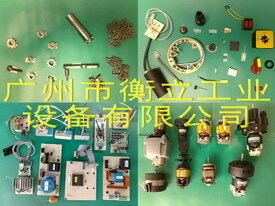 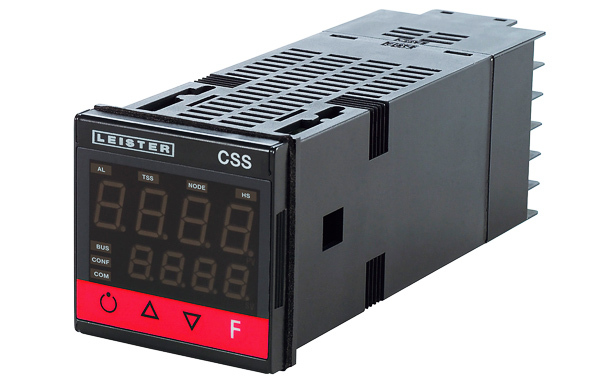 Is a seller of WOLFF, BUCKLEYS, STEINEL, LEISTER in China,sales and maintenance, service provider. 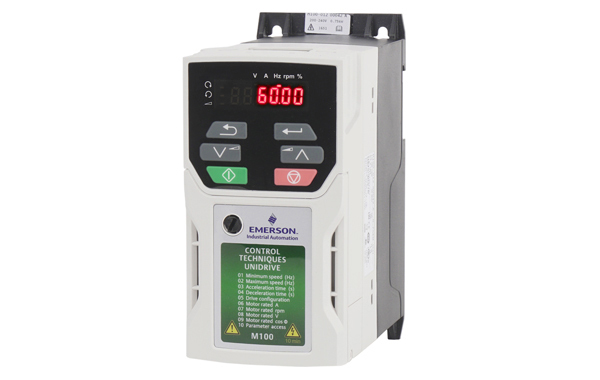 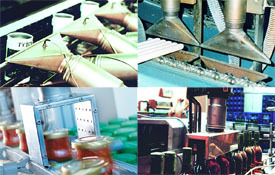 We are always provide the best professional sales, maintenance and solutions to our customers. 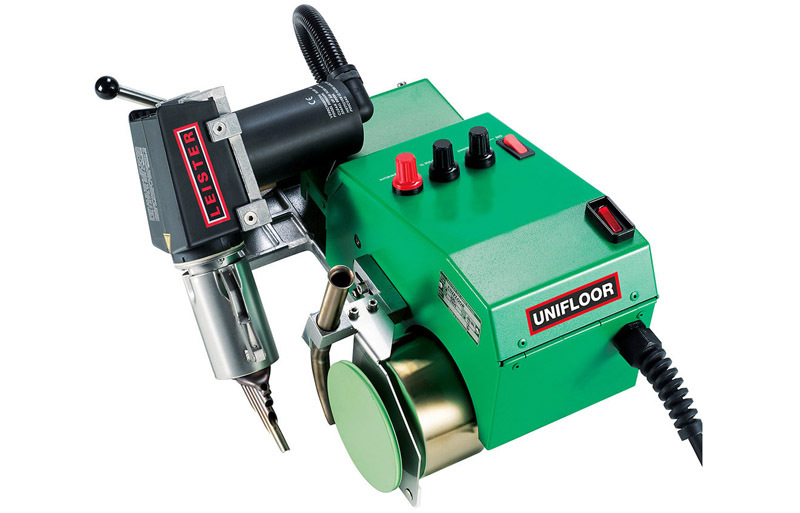 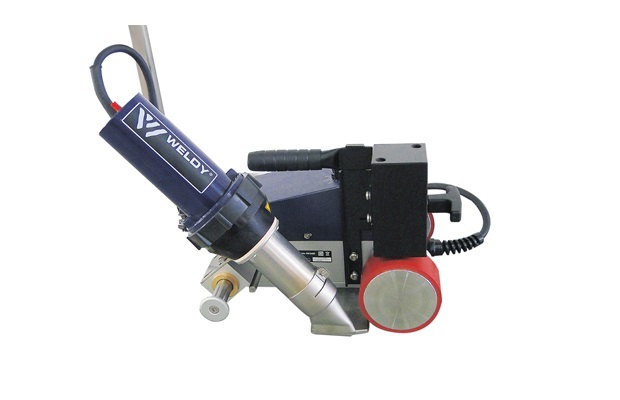 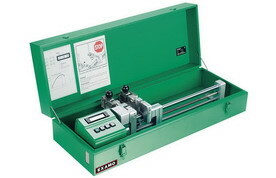 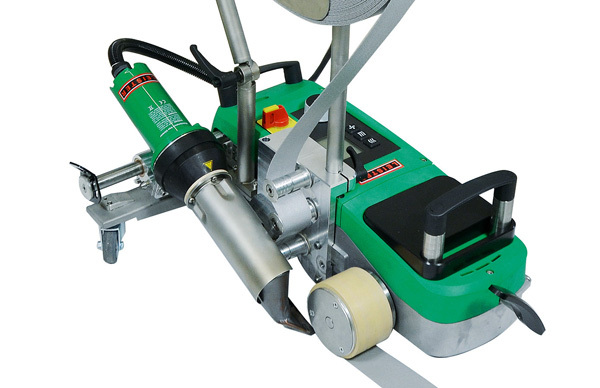 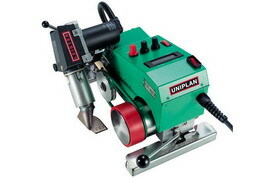 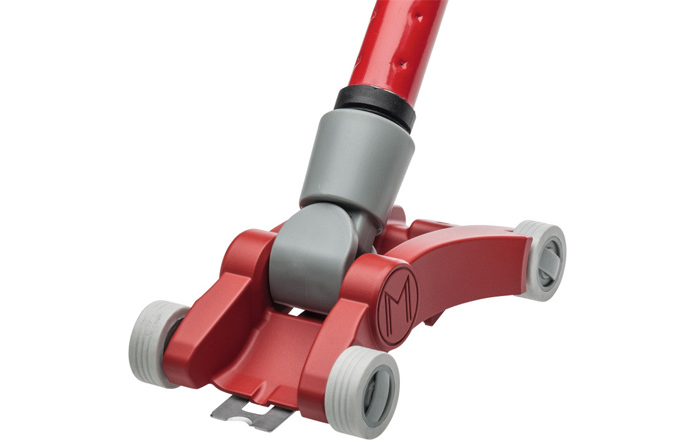 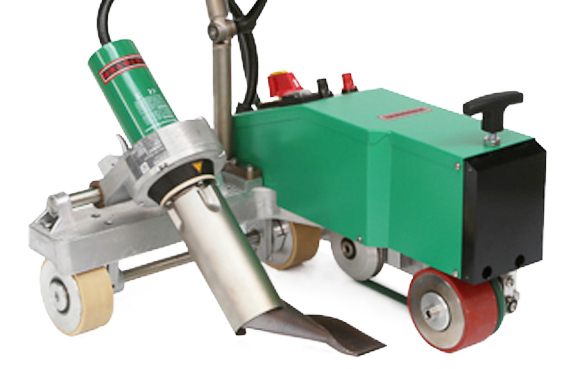 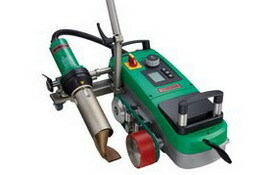 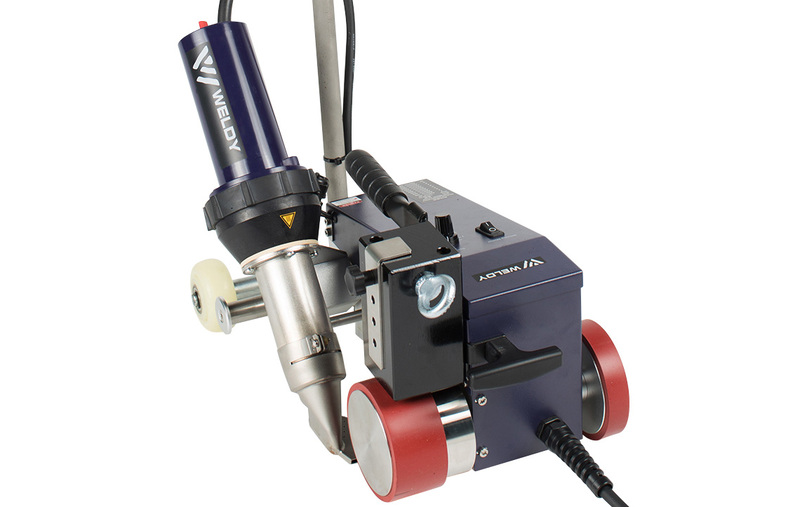 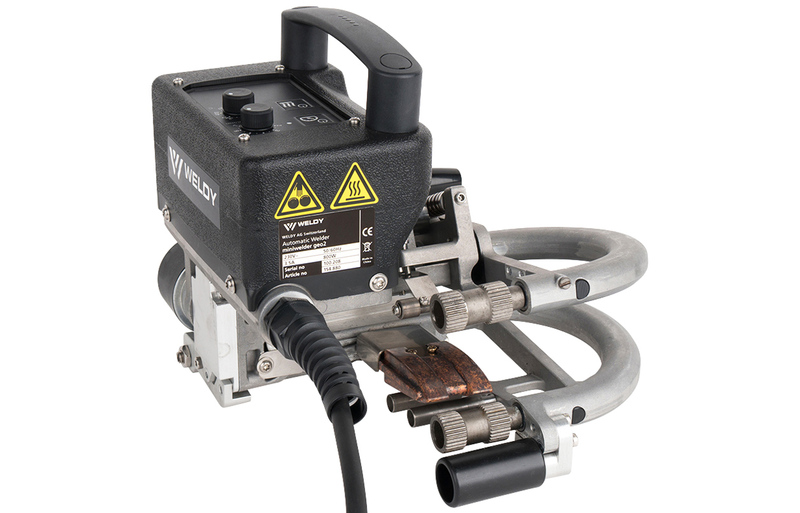 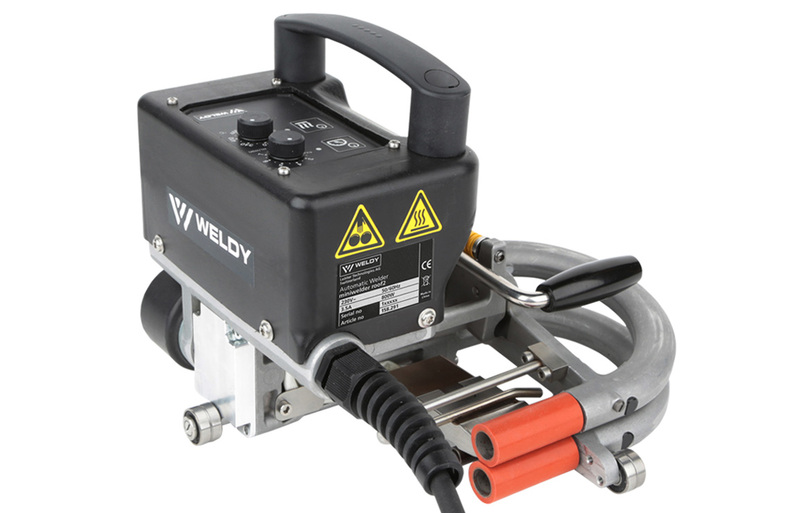 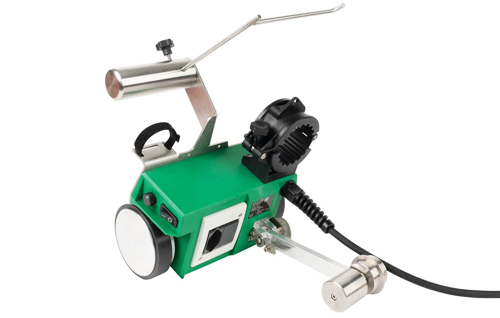 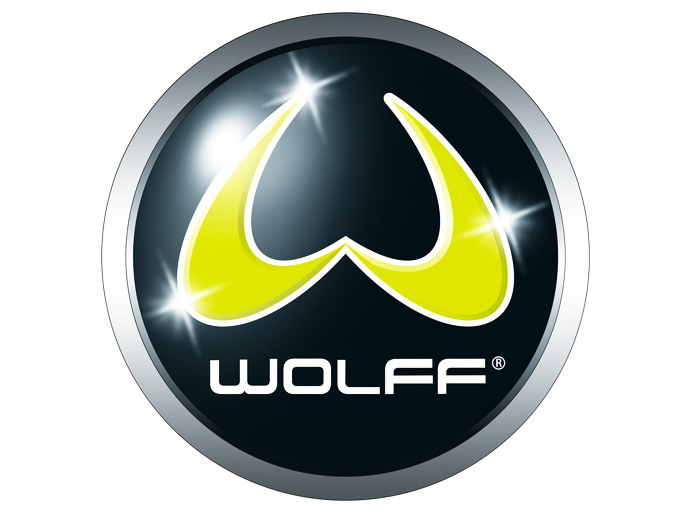 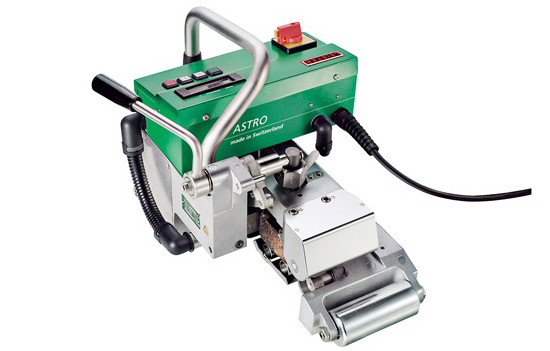 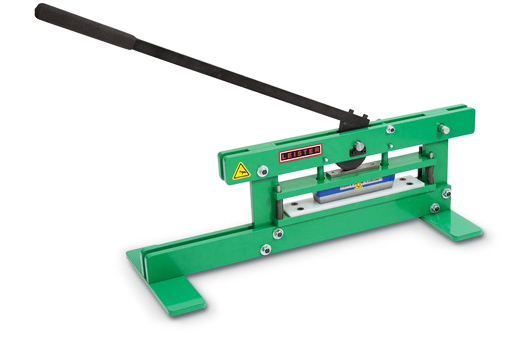 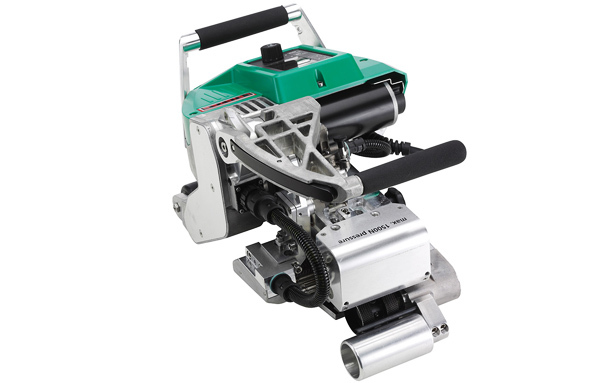 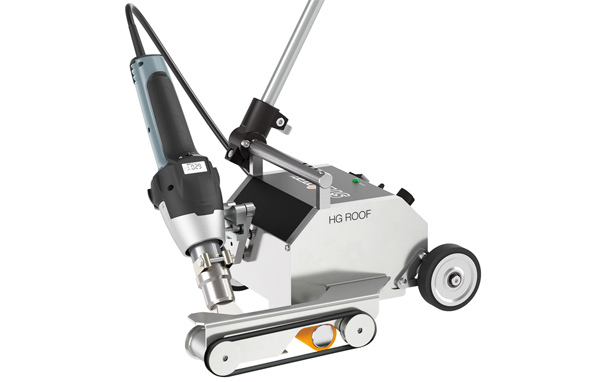 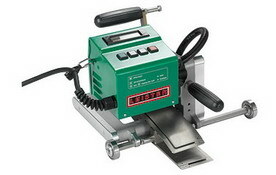 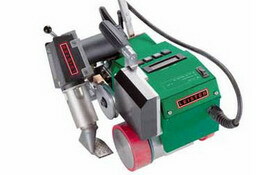 WOLFF produces high-quality machines and tools for the professional floor covering trade. 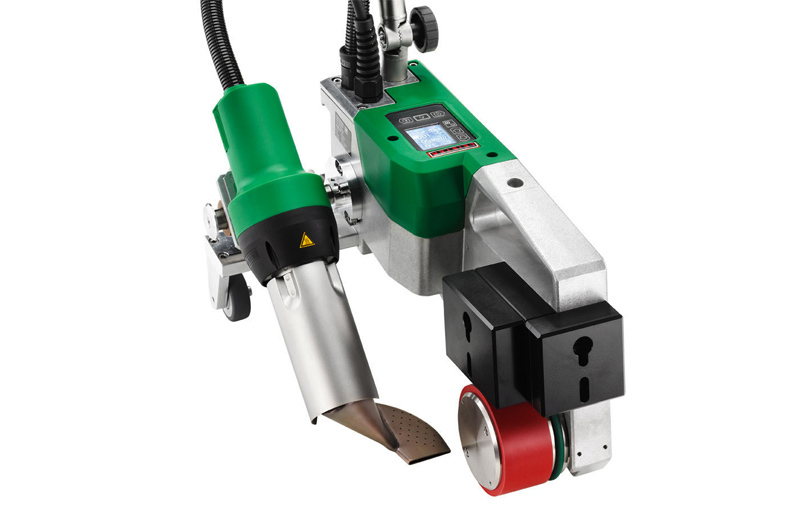 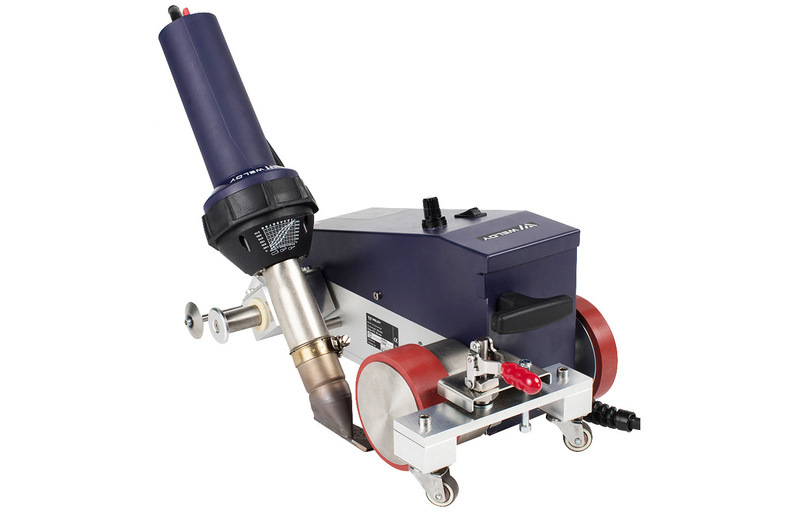 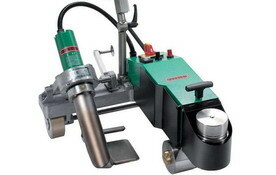 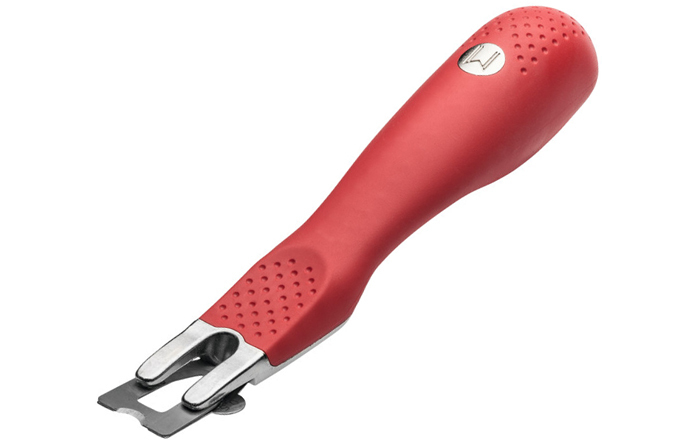 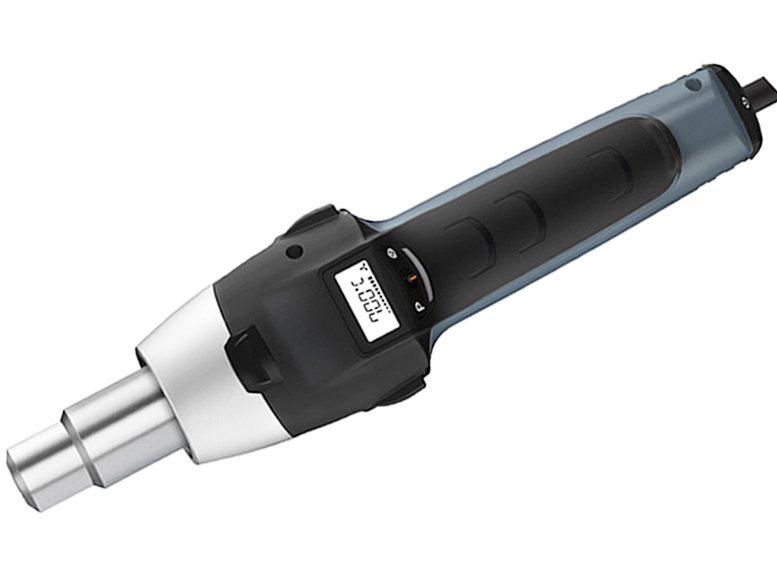 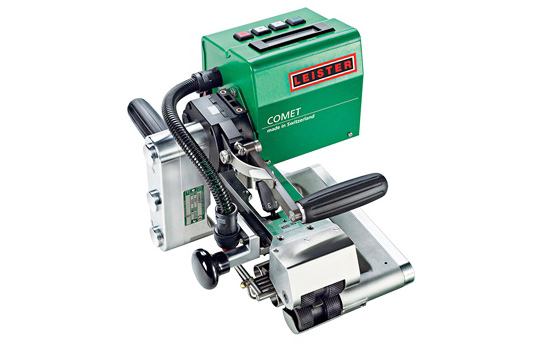 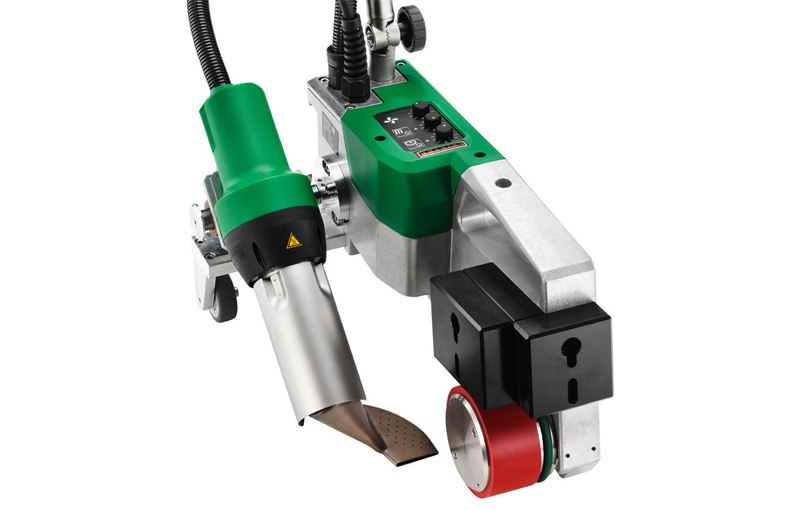 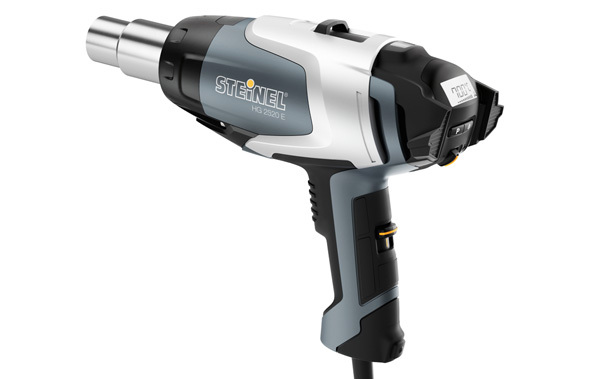 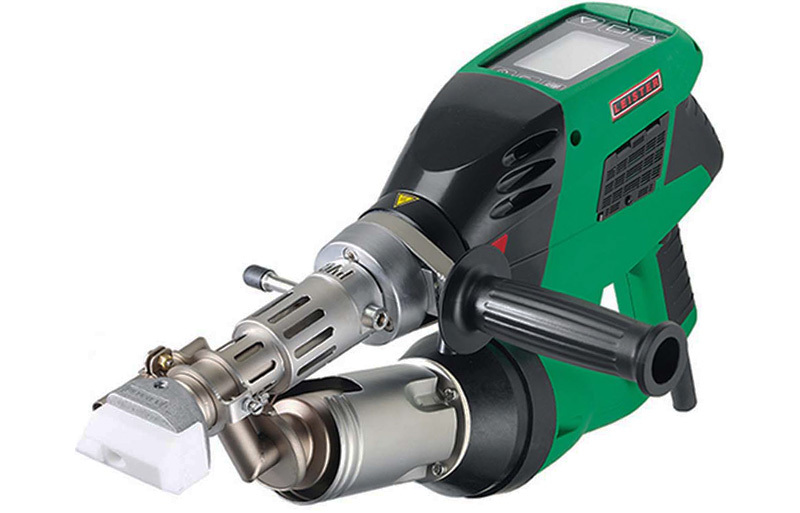 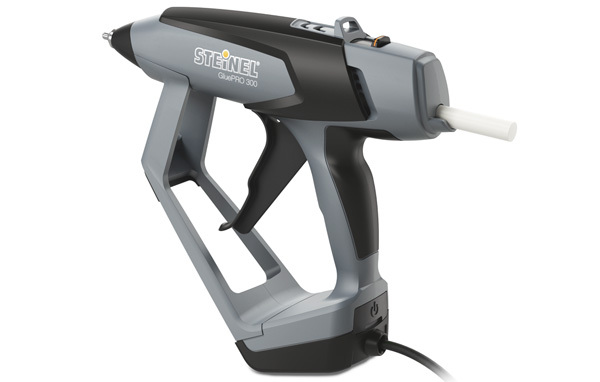 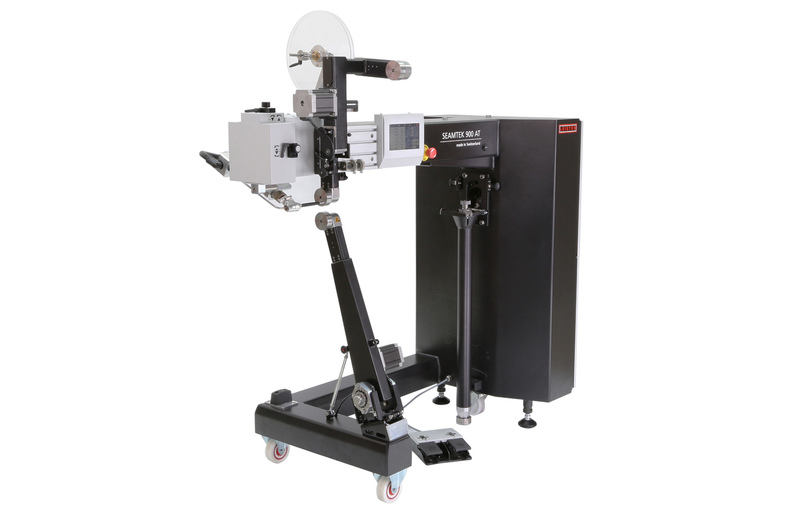 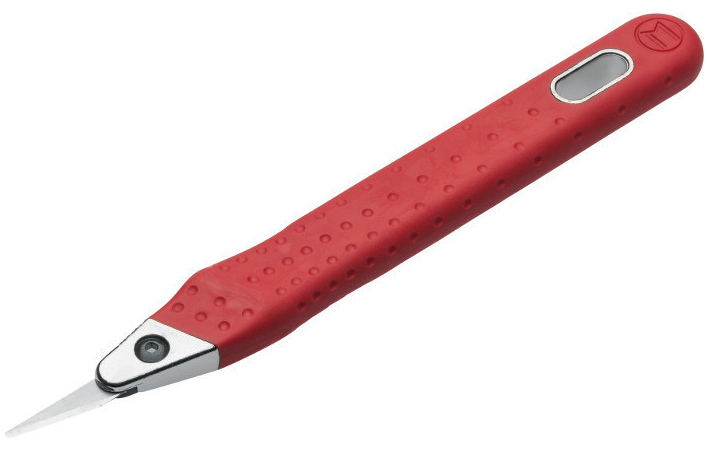 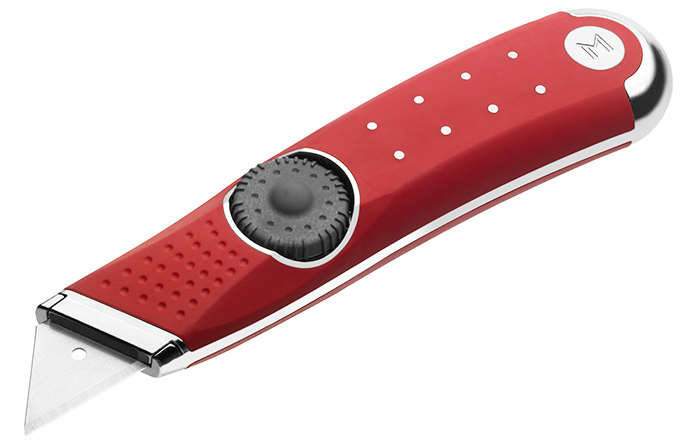 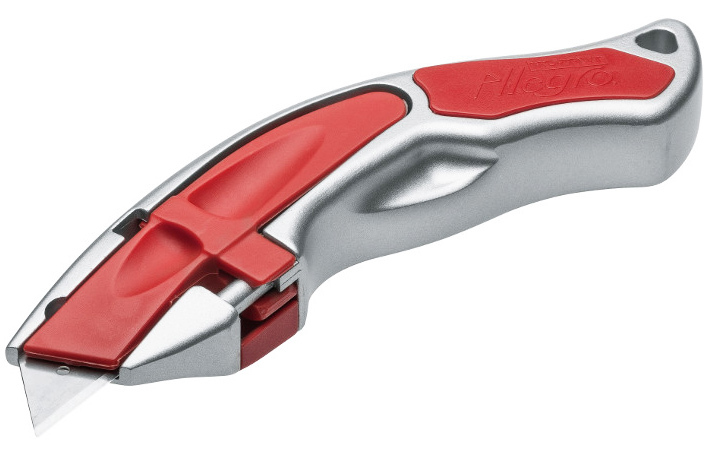 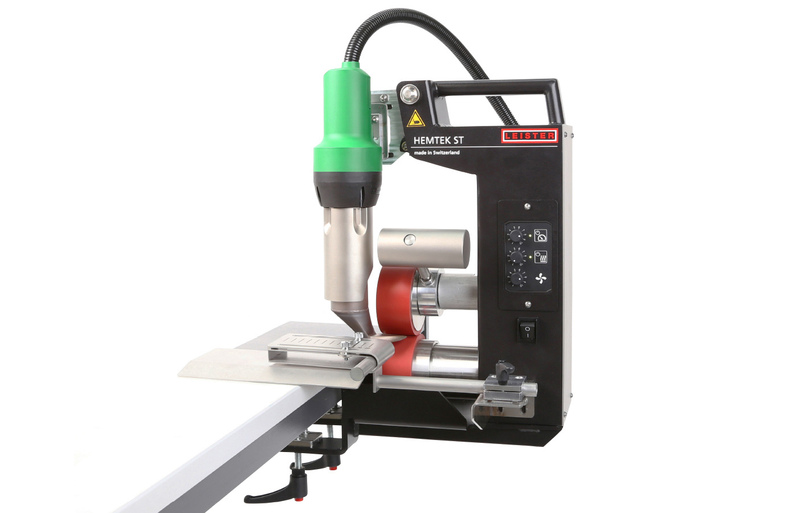 STEINEL has consistently evolved technology and innovation leader in the heat-tool applicator markets. 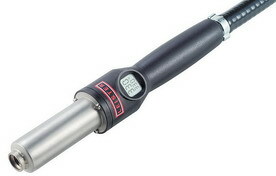 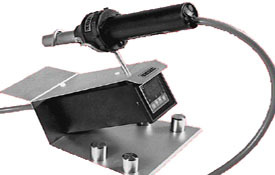 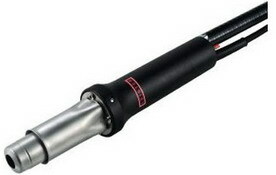 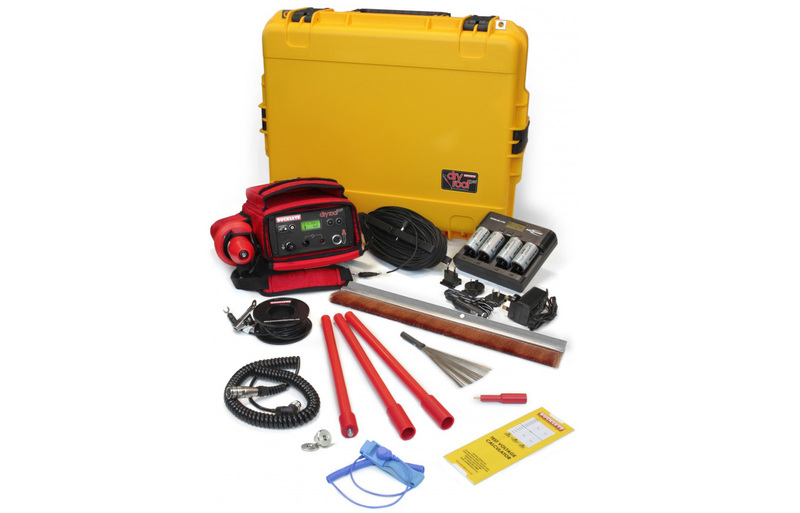 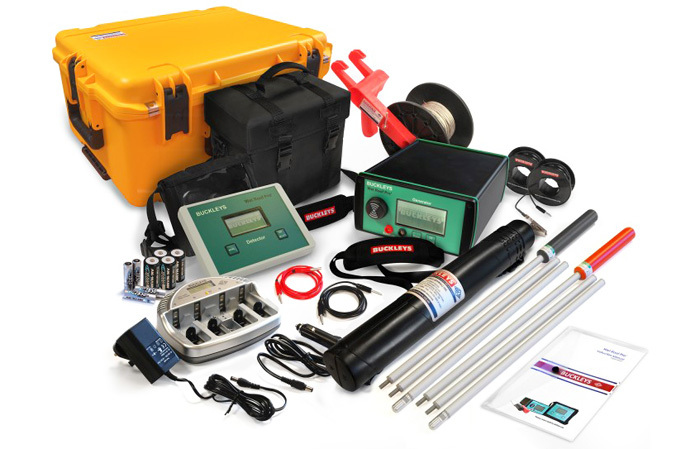 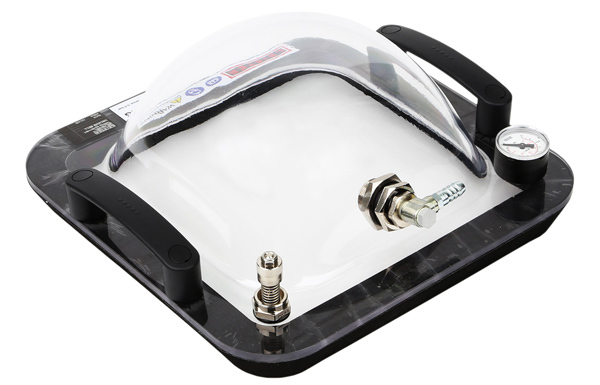 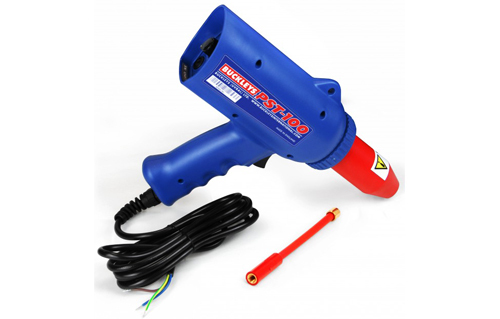 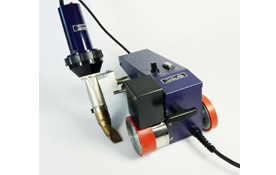 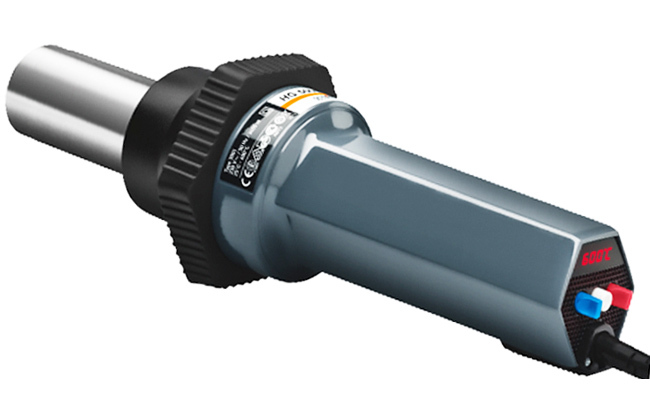 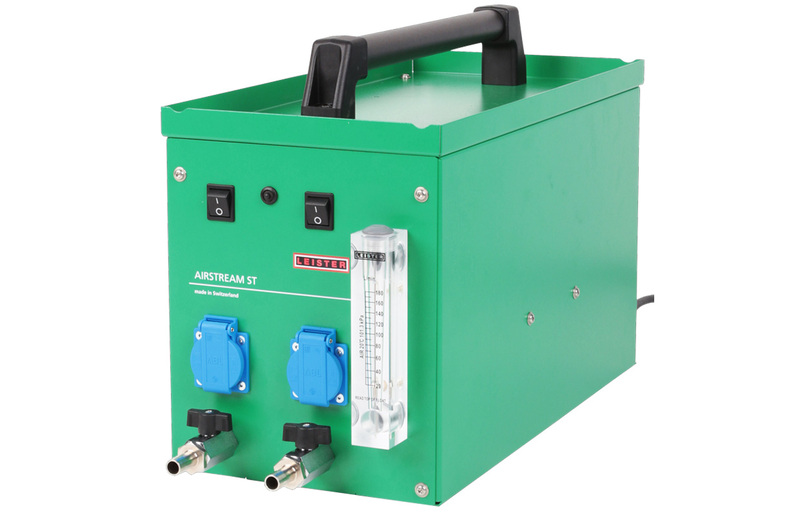 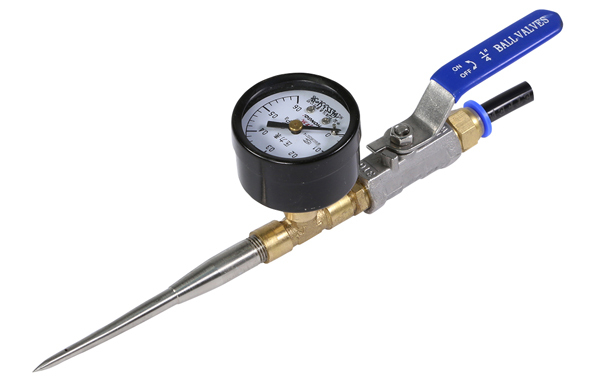 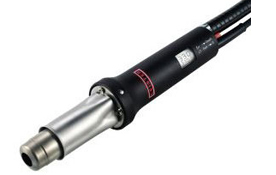 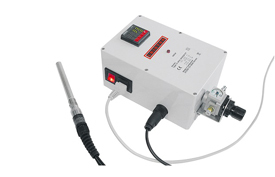 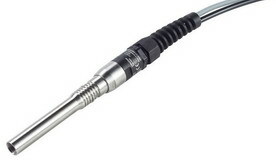 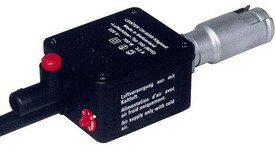 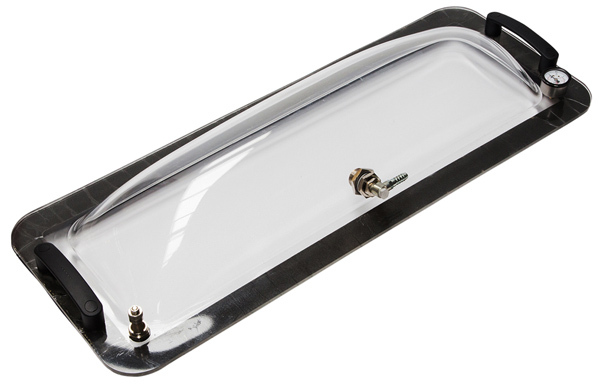 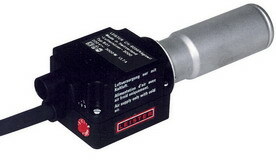 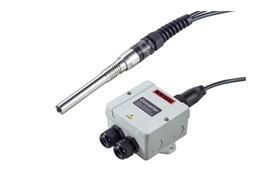 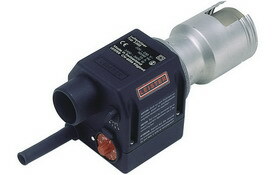 BUCKLEYS has been the global leader in the AC and DC spark tester and leak detectors markets. 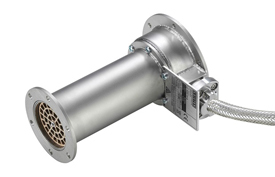 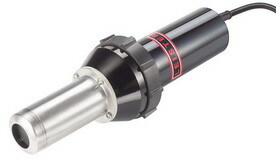 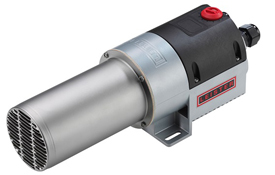 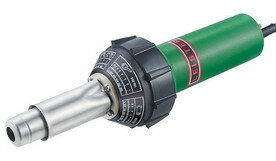 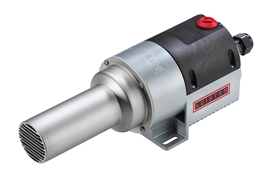 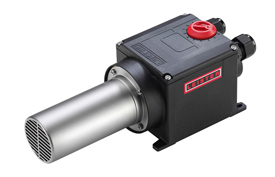 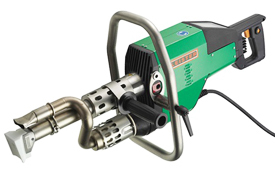 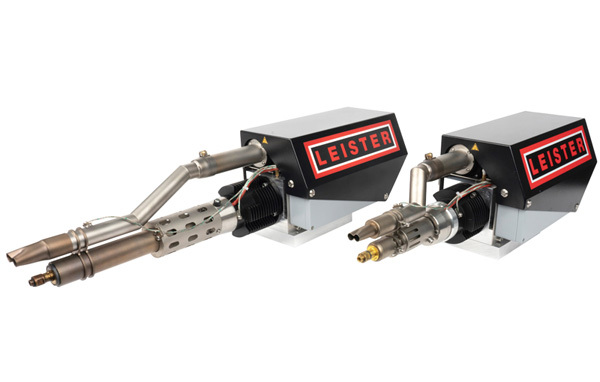 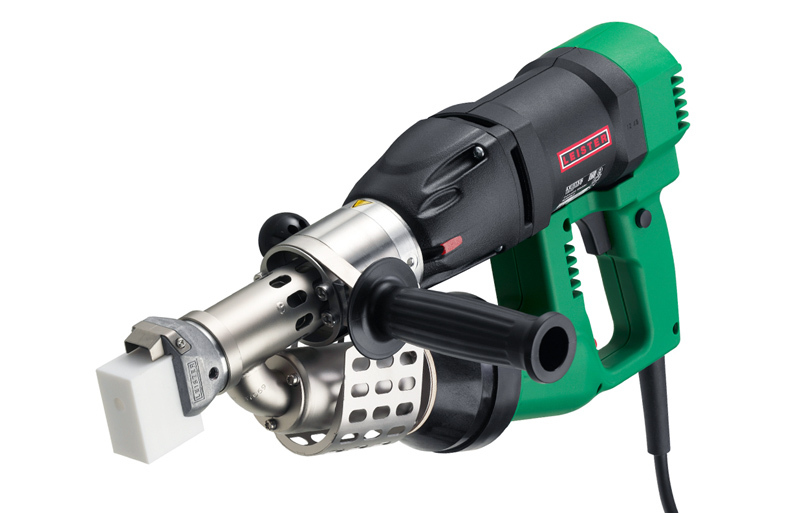 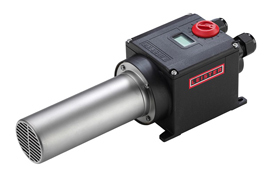 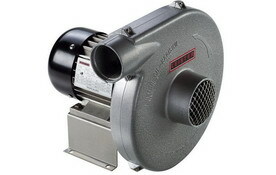 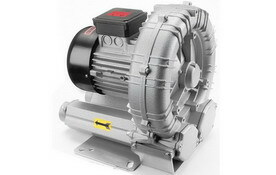 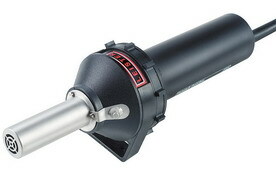 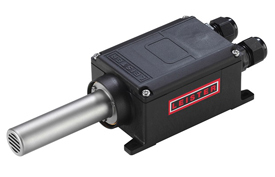 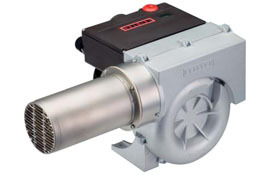 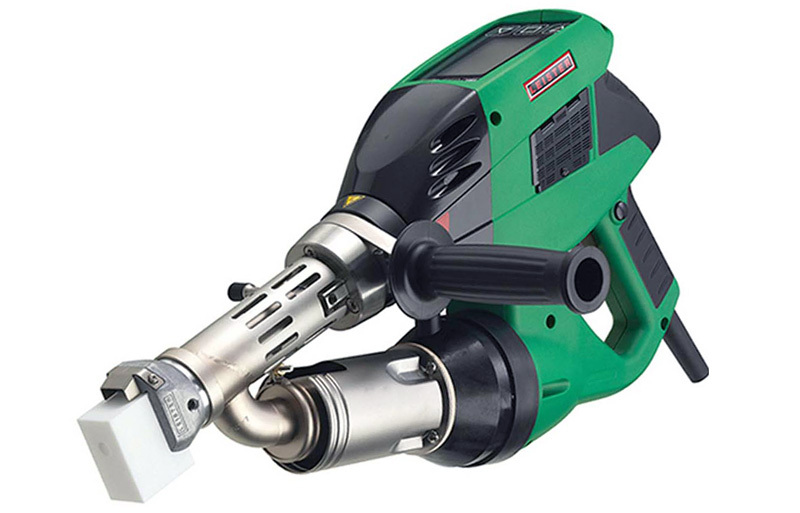 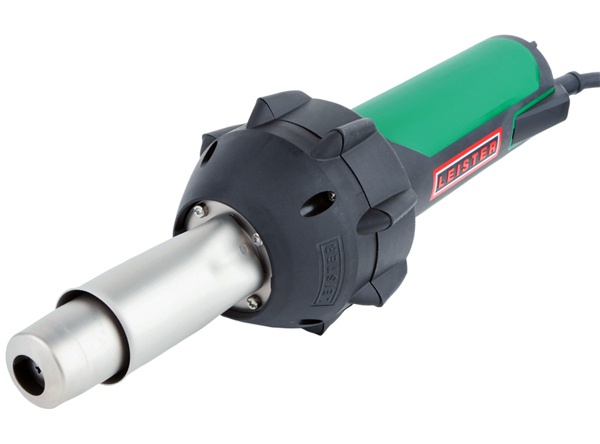 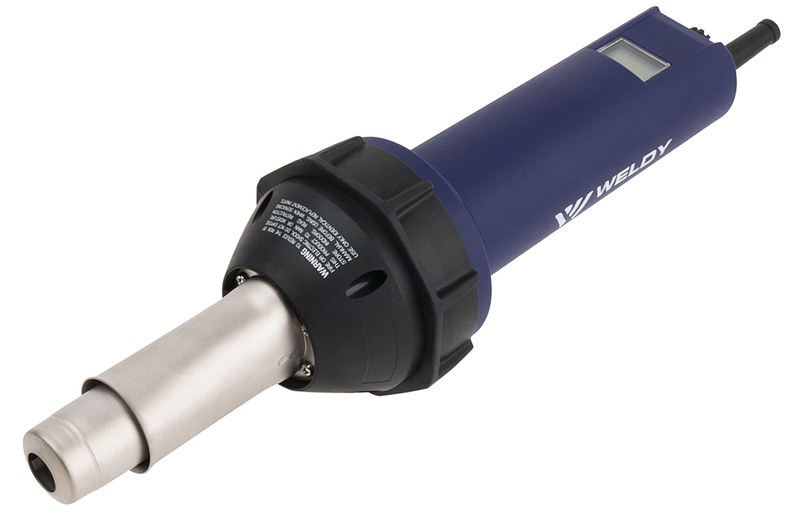 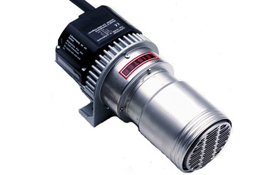 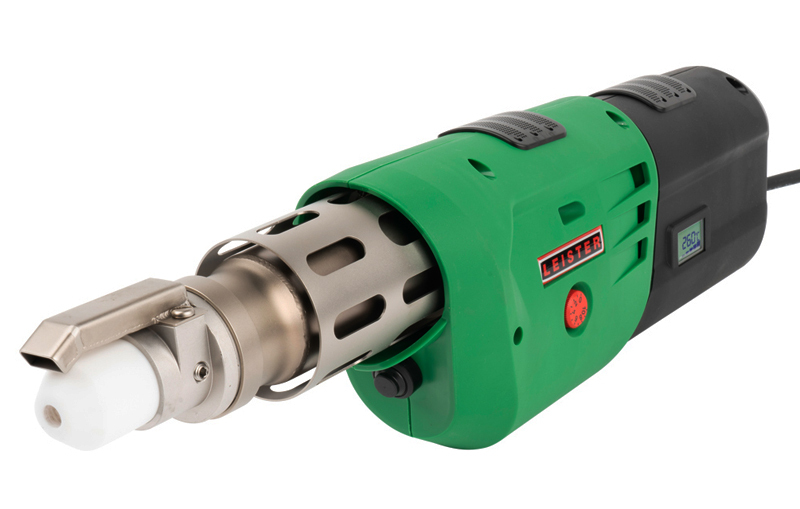 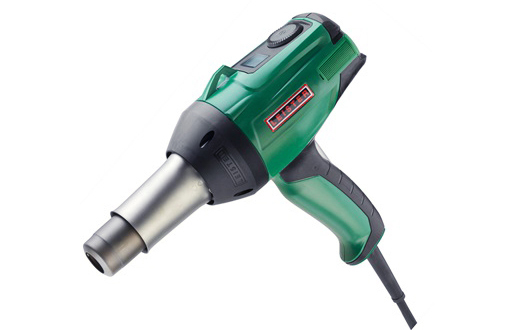 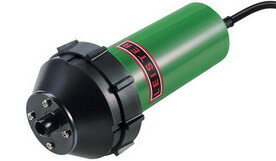 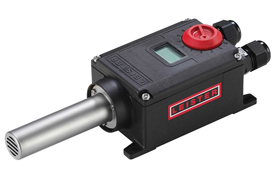 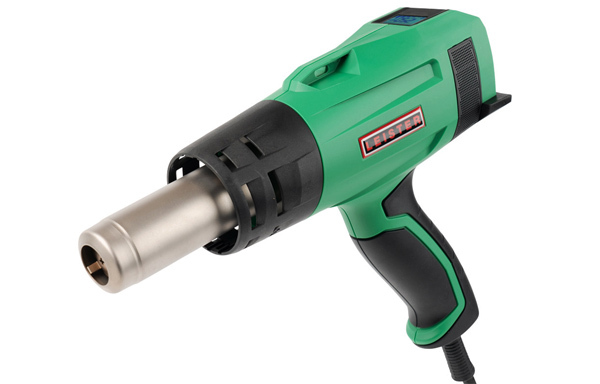 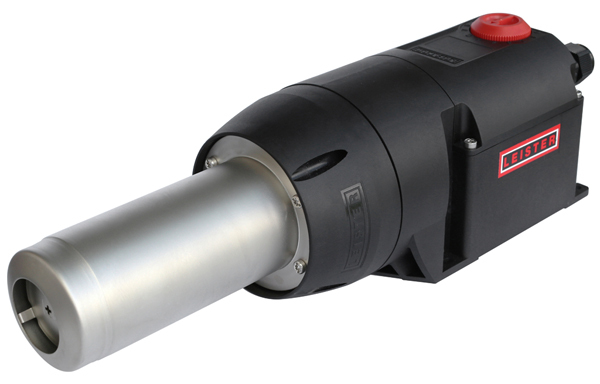 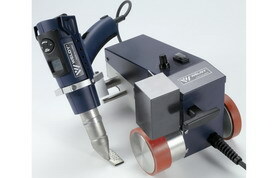 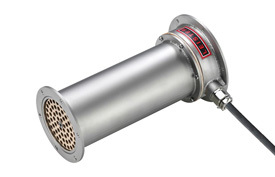 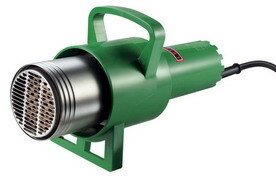 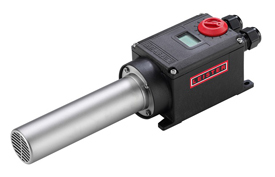 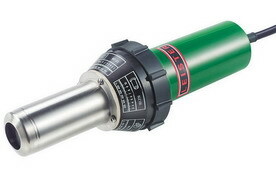 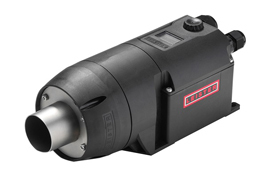 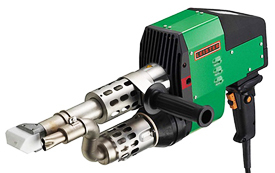 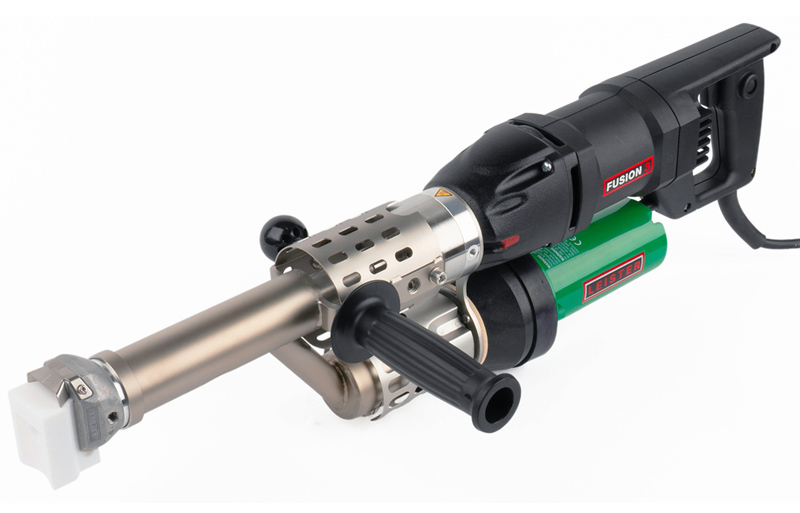 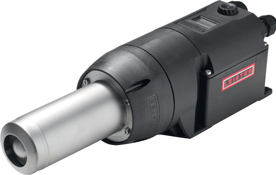 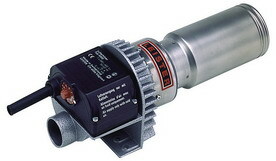 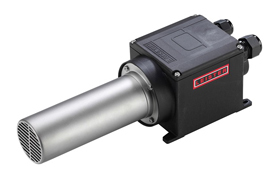 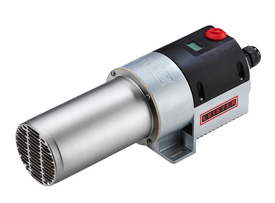 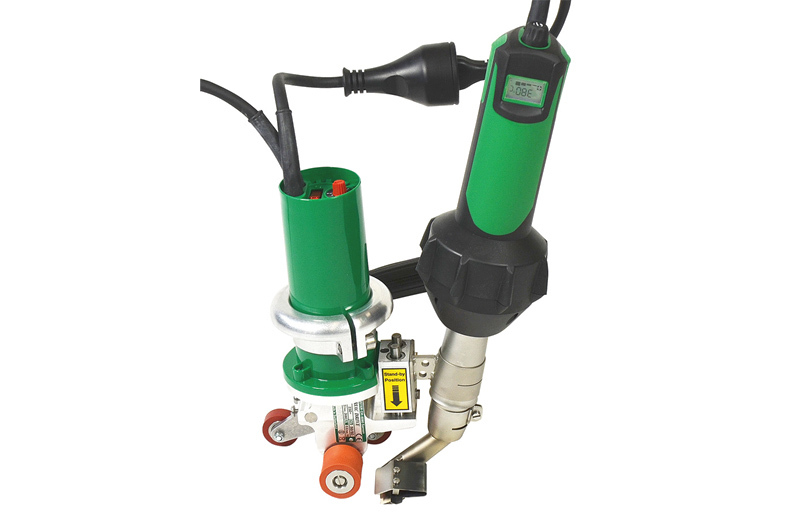 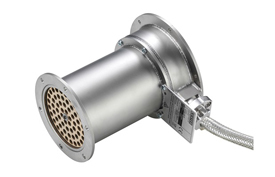 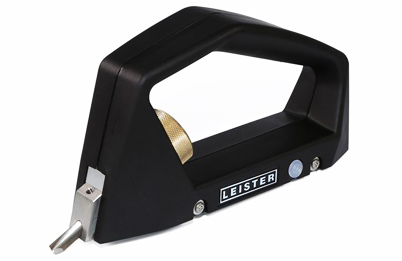 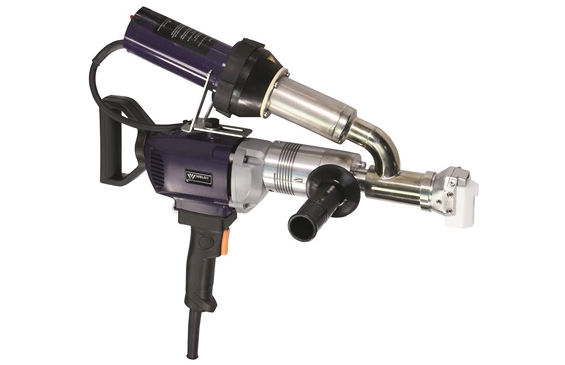 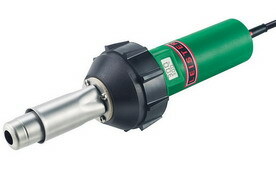 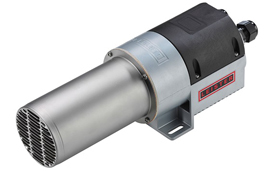 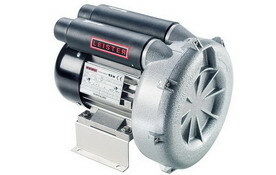 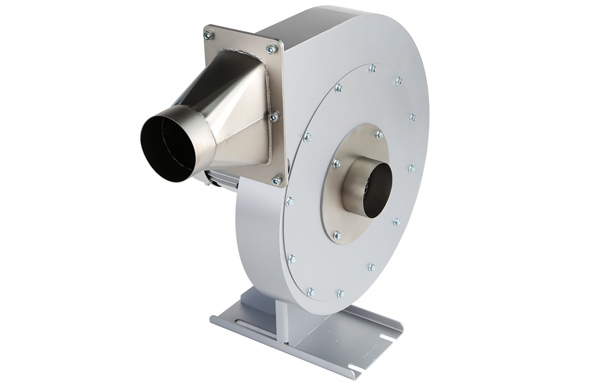 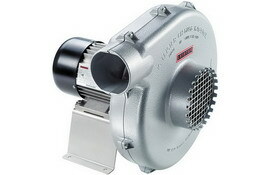 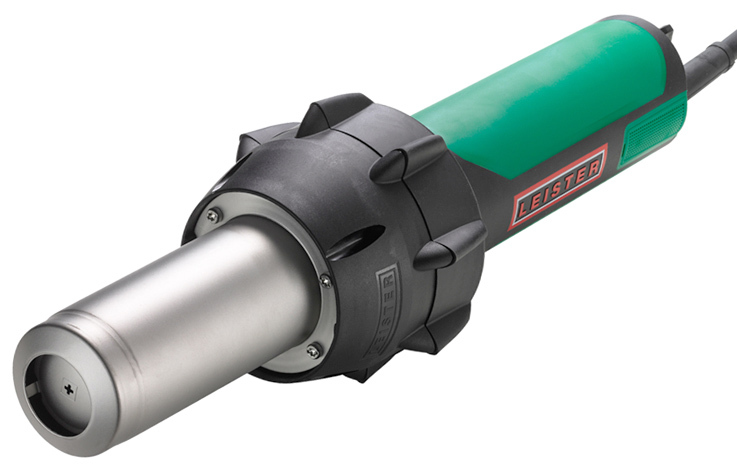 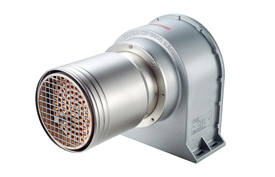 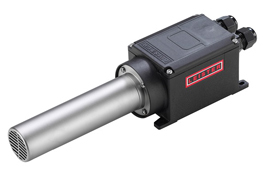 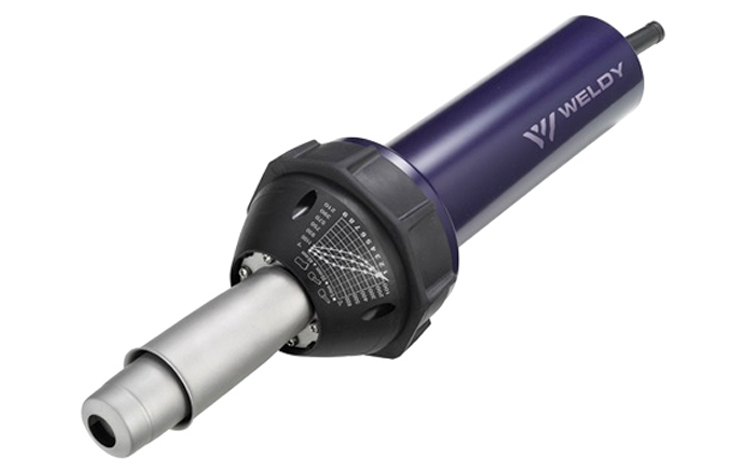 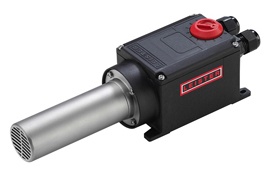 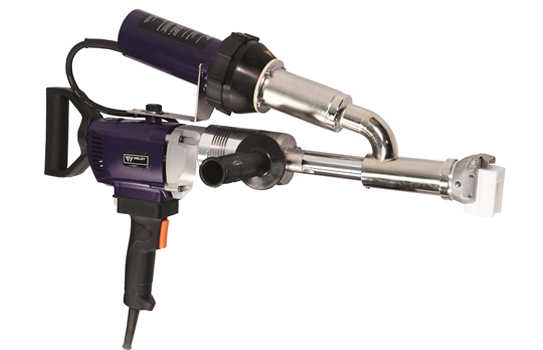 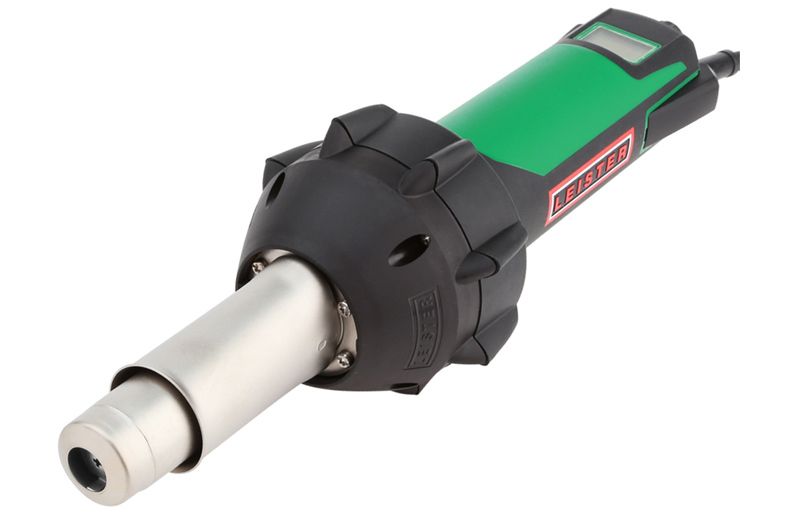 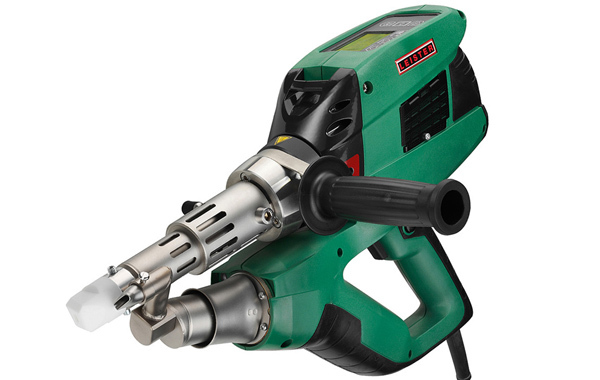 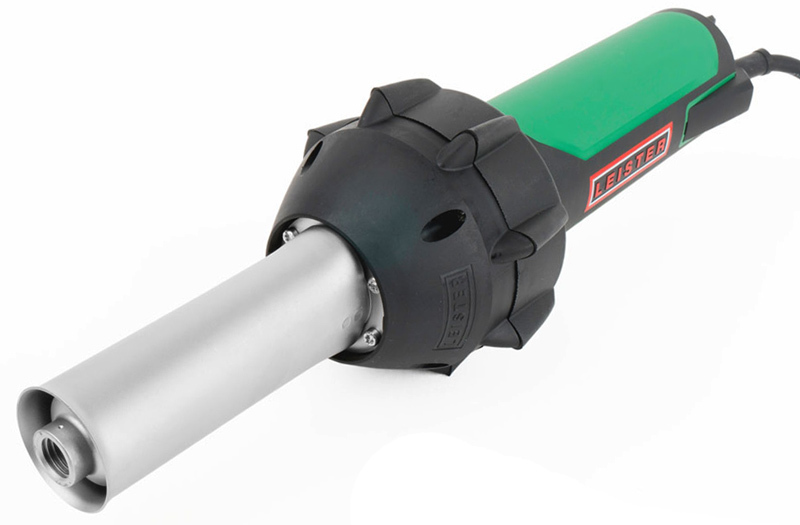 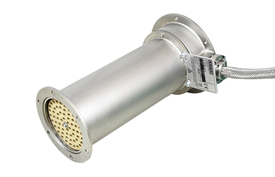 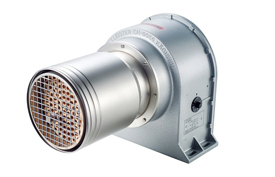 LEISTER has been the world's market leader in welding thermoplastic and hotair blowers.